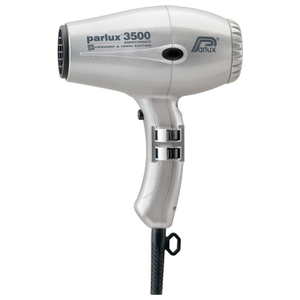 The Compact collection from Italian hair dryer brand Parlux is comprised of the small yet powerful designs available within the range. 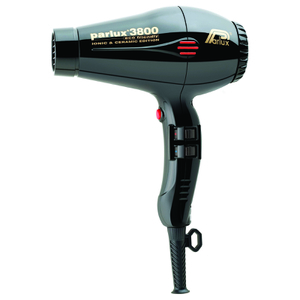 Both the 3500 and 3800 feature an 18.5cm body, making them the ideal additions to your collection if you are low on space. They’re also incredibly light, ensuring speedy styling. 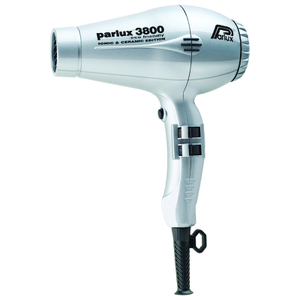 With a stellar reputation amongst both professionals, Parlux products are long-lasting, high quality and effective.